At A.S.P. Security Services, we develop and design security programs and procedures to meet your unique requirements. Although understanding these requirements includes auditing existing spreadsheets and documents; the true genesis of a bespoke program is derived from building personal relationships through which we develop deep understandings of our clients’ specific security needs. Our in-house experts dig well below the surface to identify security challenges. They develop the necessary security processes and find the vital security improvements to ensure that our clients’ security program is always ready to effectively detect, assess and respond to every situation. 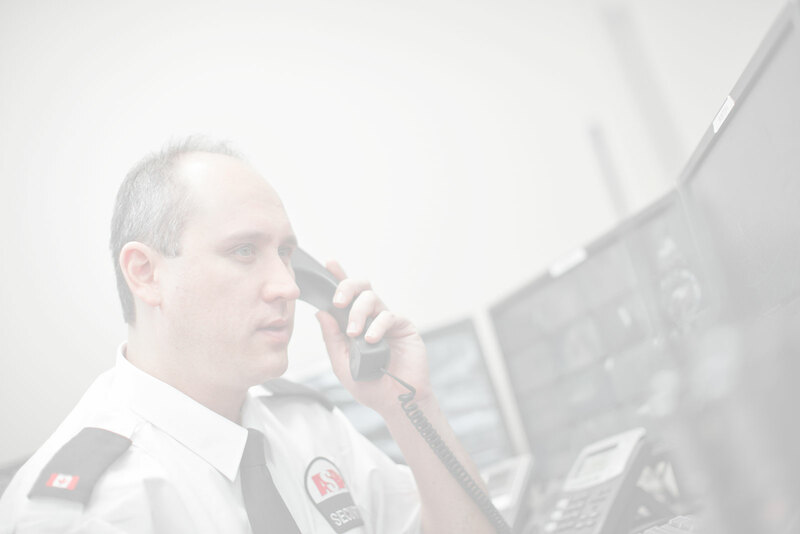 Our CPPs have attained the highest designations found within the security industry. Undertaking a comprehensive assessment of all environmental elements and facility grounds. Doing an analysis of all existing technology. Acquiring a thorough understanding of any potential exposure. Understanding all existing site procedures and emergency plans. Conducting a complete key and lock analysis. Analyzing current asset protection strategies. 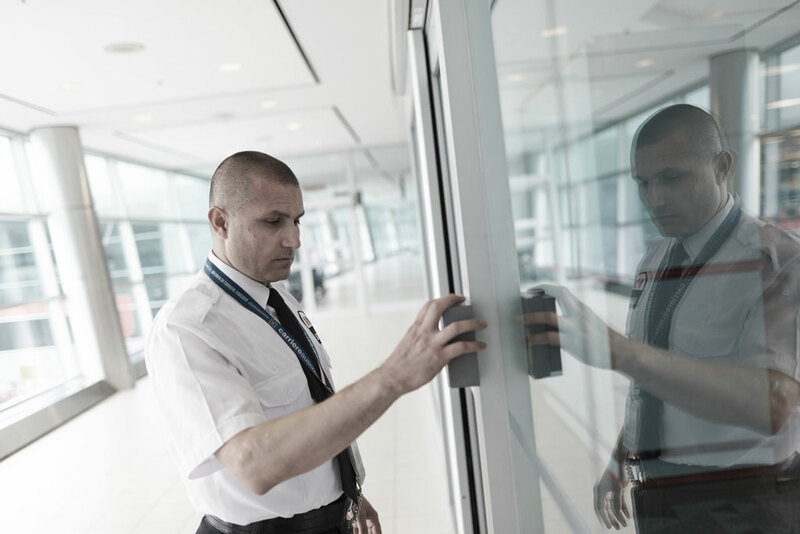 Our highly skilled security experts provide our clients with a complete security assessment—from physical site surveys for system design to security operation valuations. We identify the key opportunities for improvement and the areas in need of implementing physical or technology driven solutions. Our proactive assessments provide a thorough understanding of any probable threats, as well as the strengths and weaknesses in existing security program. Upon completion, you will have an actionable and comprehensive security plan, or solutions and recommendations that complement your existing security procedures. At A.S.P., providing excellent service does not only mean friendly transactions or helpful technology—it means ensuring that our clients have the ability to measure the success of security procedures. You need to make accurate decisions based on KPI driven results. We provide the tools to do so. 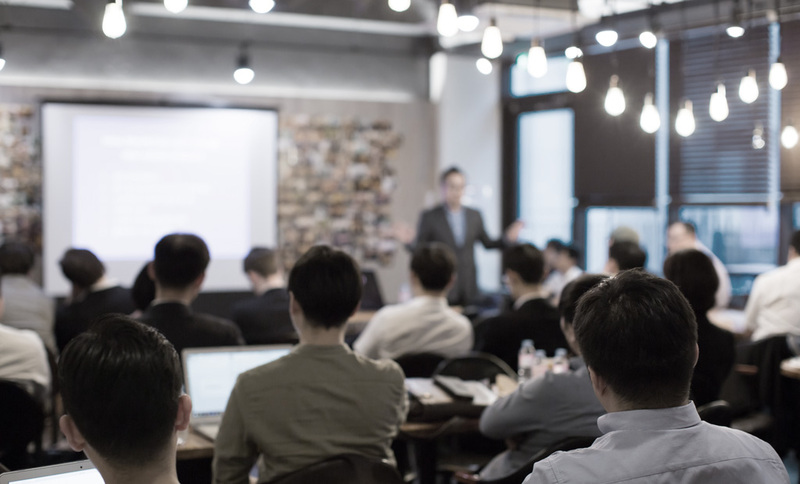 Our teams hold regular executive briefings to discuss events, threats, reactive solutions, measured results and/or safety and security training so that we can find ways to enhance our offerings and give you the information you need when you need it. Crime Prevention Through Environmental Design (CPTED) is based on three premises: natural surveillance, natural access control and territoriality. We use this environmental crime control theory to deliver on environmental enhancements that deter and detect any criminal or unsafe behaviours on your property. From recommending simple adjustments to lighting or camera placements on your premises, to creating complex designs that eliminate blind spots, loitering areas and forced crowding, our comprehensive CPTED program lowers the risk levels of even the most complicated and highly threatened sites or events.